Next to the Masters golf tournament, admission to NCAA March Madness is the hottest ticket in the spring. The Men’s and Women’s Final Four, of course, attract the most attention, but the preliminary rounds generate plenty of excitement too—both among fans and among hosting cities, which aim to leave an impression by reaching capacity crowds and promoting lively ancillary events. This is especially true for cities that are returning as hosts after long absences, and for venues making their tournament debut. For the first time since 1984, when the Kingdome in Seattle hosted as a first-time venue, this year’s Men’s Final Four will be held in a venue that has never previously hosted any tournament round. U.S. Bank Stadium in Minneapolis will get that honor when it hosts April 6 and 8. Part of the reason there haven’t been more first-time hosts for the finals is that, until recently, Final Four stadium venues served as regional hosts the year before. But the NCAA has decided to move regional rounds back to arena settings, leaving new stadiums like the one in Minneapolis to host for the first time. Still, U.S. Bank Stadium has had some recent practice at hosting basketball. On November 30 and December 1, the stadium hosted the U.S. Bank Classic, an eight-team doubleheader that included hometown favorite the University of Minnesota. 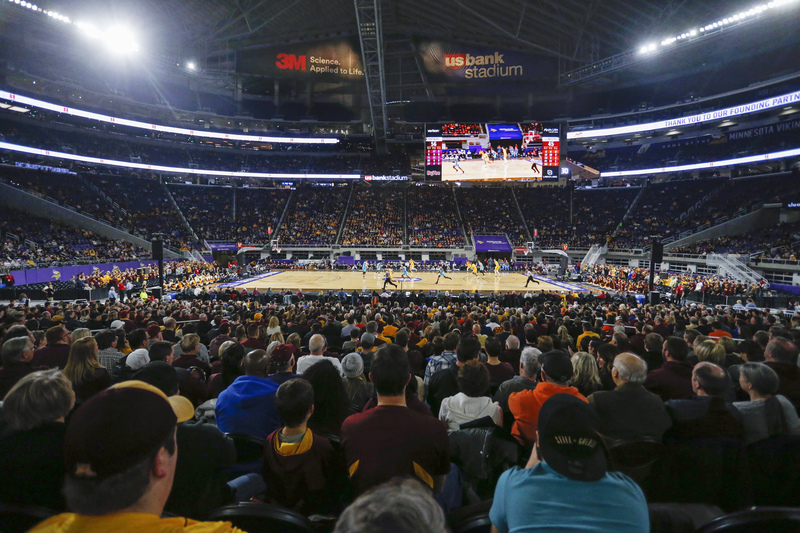 NCAA personnel attended the event, and according to Melvin Tennant, president and CEO of Meet Minneapolis, they left confident that Minneapolis would succeed with the Final Four. “The good news, too, is that SMG manages this facility and SMG also manages other facilities where the NCAA has conducted very successful Final Fours,” Tennant said. The last Men’s Final Four in the Twin Cities was staged in 2001 at the Metrodome, which was demolished to make way for the new stadium. But the Twin Cities of Minneapolis and St. Paul have seen major downtown changes since that time. And they are coming off a year in which the NFL’s Super Bowl in 2018 got the city’s fan base revved up for big sports events. 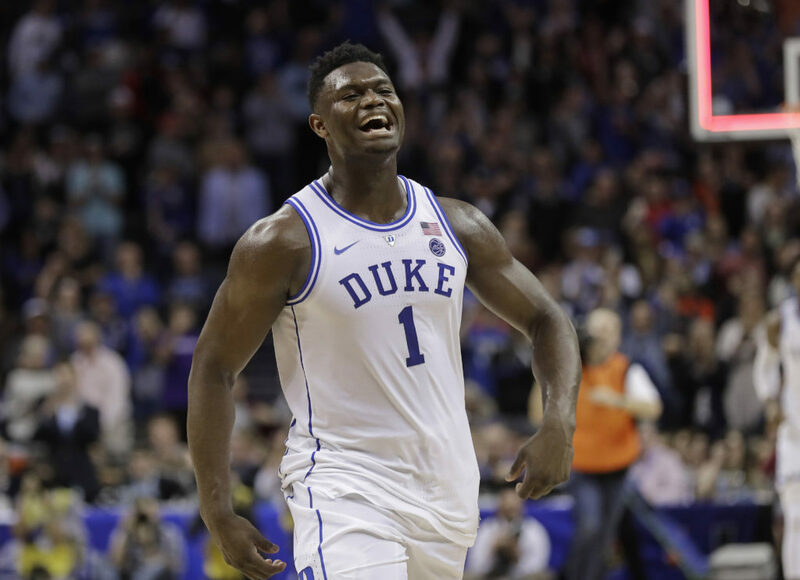 When the 2020 Men’s Final Four moves on to Atlanta, it will mark the second straight year a Men’s Final Four will be held in a venue not previously used as a men’s preliminary-round tournament site. Minnesota will continue its momentum when it hosts the 2022 Women’s Final Four at Target Center in downtown Minneapolis. But this year, the women’s showcase returns to Amalie Arena in downtown Tampa (April 5 and 7) after just a four-year absence. The extension of the Tampa Riverwalk, a 2.6-mile pedestrian trail along the Hillsborough River, was completed a year after the last Women’s Final Four. It proved popular among fans attending the 2017 College Football Playoff National Championship Game at Tampa’s Raymond James Stadium and all the ancillary events in downtown Tampa connected to that game, as well as among those in town for the 2018 NHL All-Star Game. “The coming-out party for the Riverwalk was really the College Football Playoff national championship, and how we utilized and activated that Riverwalk to serve as the main corridor to and from major events is a model we’re replicating for the Women’s Final Four,” said Lessinger, who also served as the 2015 Women’s Final Four tournament manager. “There’s a lot in our toolbox that we know and learned from that we don’t need to replicate, but then we also have so many new assets to showcase,” said Lessinger. As with the men’s tournament, the NCAA examines new venues as potential sites for women’s regional or Final Four games. But the NCAA also likes to return to sites that previously served as successful hosts. 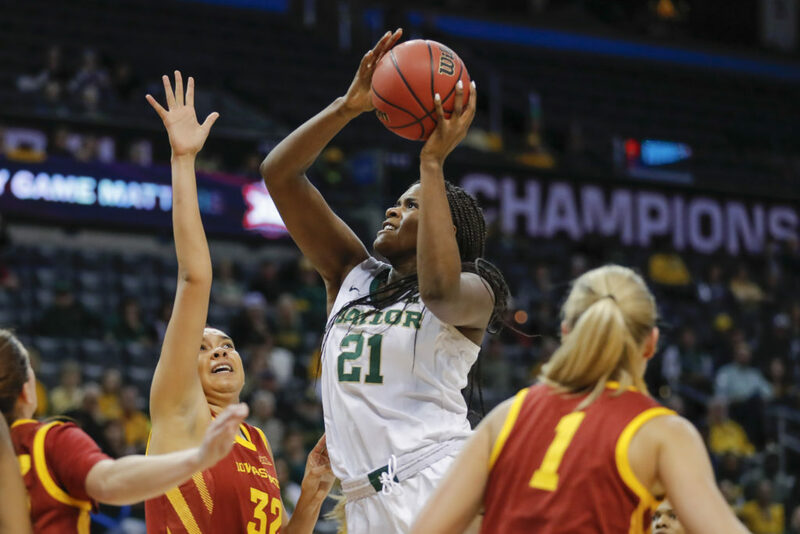 “It’s a dual piece, if you will,” said Debbie Richardson, a member of the NCAA selection committee and senior associate commissioner with the Atlantic 10 Conference. Tampa envisions the same thing happening this year. Since the departure of the NHL’s Whalers to North Carolina in 1997, the XL Center in Hartford, Connecticut, has evolved into a college basketball hotbed for both men and women. Of course, it doesn’t hurt to have the University of Connecticut’s women’s basketball empire under coach Geno Auriemma in close proximity. “We’ve been spoiled with Geno being here—expectations are high and they’ve delivered on them,” said Bob Murdock, president of the Connecticut Convention & Sports Bureau. At the women’s regional in 2004—the year UConn won both the men’s and women’s NCAA basketball championships—attendance for the two sessions (29,108) at what was then named the Hartford Civic Center ranks second all-time for women’s regionals. Only Memorial Gymnasium on the Vanderbilt campus in Nashville (29,958) tops it, a record set in Tennessee’s 39-0 season in 1998. 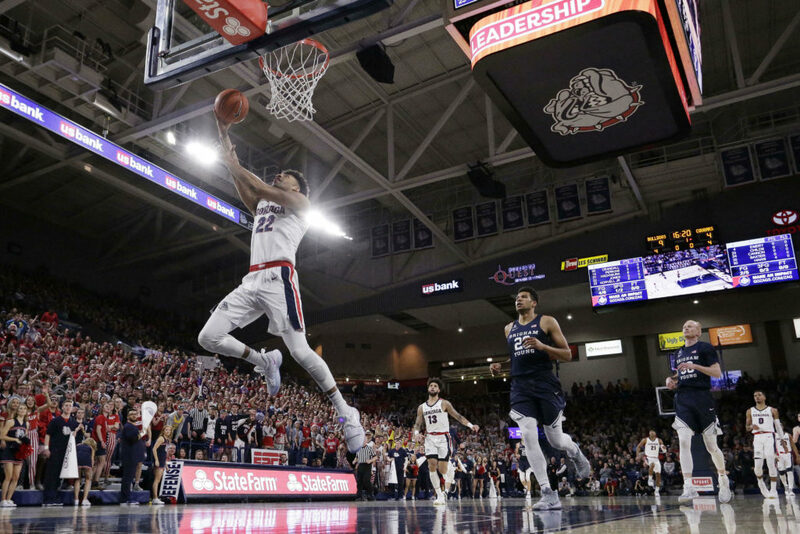 And since the top-seeded women’s teams will host first- and second-round games on their own campuses, chances are good that UConn, ranked in the top five all season, will be playing in nearby Storrs. On top of that, the Women’s Frozen Four (March 22 and 24) hockey championship will be held about 30 minutes south of Hartford at People’s United Center in Hamden, with Quinnipiac University as the host institution. Despite 2014 renovations at XL Center that upgraded restrooms and the concourse areas, as well as the installation of new LED lights last fall, political haggling continues over the long-term future of the arena. Murdock is among those who believe that a modern facility is necessary to keep Hartford in the running for top sports events like this year’s men’s tournament. With Dawn Staley taking the University of South Carolina to new heights as the coach of the Gamecocks women’s team, another regional hotbed has developed for women’s basketball. Twice in the last four years the school has set attendance records as a first- and second-round host in the women’s tournament. This year the city will host men’s basketball as well, with eight teams taking the floor for first- and second-round games at Columbia’s Colonial Life Arena. It’s a new venue for the men and the first time since 1970 that the men’s tournament will be played in Columbia. Only a few blocks away on the USC campus stands Carolina Coliseum, the site of Columbia’s only previous turn at hosting the men’s tournament. Last year Scott Powers, executive director of Experience Columbia SC Sports, wanted to experience the atmosphere surrounding an NCAA first-round venue. He could have made the short drive up to Charlotte, but instead he traveled to Wichita, Kansas, where INTRUST Bank Arena was hosting the men’s tourney for the first time. It was the first time tournament games had been played in the city since 1994, when the games were played at Kansas Coliseum. Powers and other local organizers have held community meetings to address concerns and exchange ideas, and they also hope to apply some of the ideas gathered from Wichita, which had the distinction of launching two teams to the Final Four from the same site: After Wichita, the Kansas Jayhawks captured the Midwest Regionals, while Michigan won the West. Albany, New York, is in the middle leg of a three-year run hosting tournament basketball at Times Union Center, owned by Albany County and managed by SMG. This year the venue will hosts its third women’s regional in the last five years, and next year the men will arrive. It’ll be the men’s first appearance in Albany since the 2003 East Regional where Syracuse, led by freshman Carmelo Anthony, advanced from there to win the championship in New Orleans. After a $30 million renovation project, highlighted by an atrium at the entrance, Times Union Center is positioned to keep attracting NCAA events. There are certain markets like Phoenix and Atlanta that have hosted mega-sports events in back-to-back years. Though Minneapolis’ attempt to lure the College Football Playoff has fallen short, it is now in the same league, and hopes to keep the successes coming. Local officials are hoping that coordination pays off and that the newest venue in the NCAA hosting rotation leaves a lasting impression—and catches the eye of organizers of other big events.